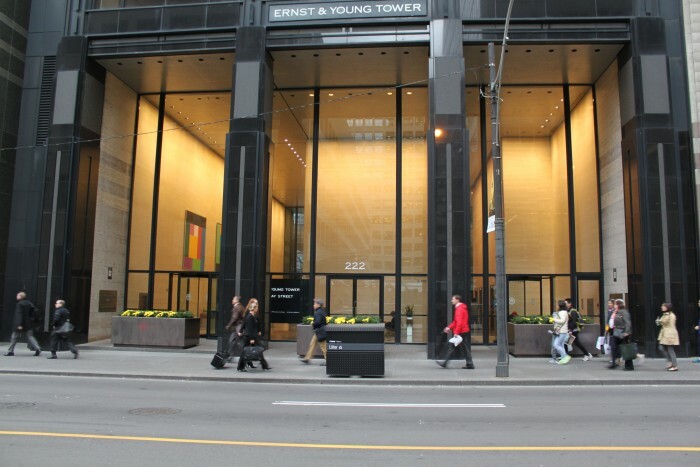 The Miles S. Nadal Management Centre (NMC) opened in 1994 and brings executive education to the heart of Toronto’s financial district. Located on the top floor of the original Toronto Stock Exchange building and including the original Toronto Stock Exchange Boardroom, the NMC provides state-of-the-art lecture halls and modern training rooms for its executive business students. Miles attended York University, but left before graduating to enter the business world. 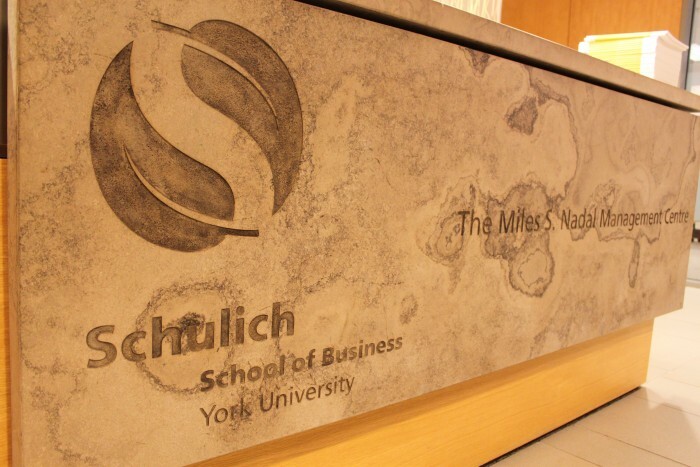 His donation of $1 million to establish the Miles S. Nadal Management Centre is his tribute to the vision of the Schulich School of Business and a way to honour his past association with York University.